I've been slacking on the fashion posts recently, but I have so many planned -yay! 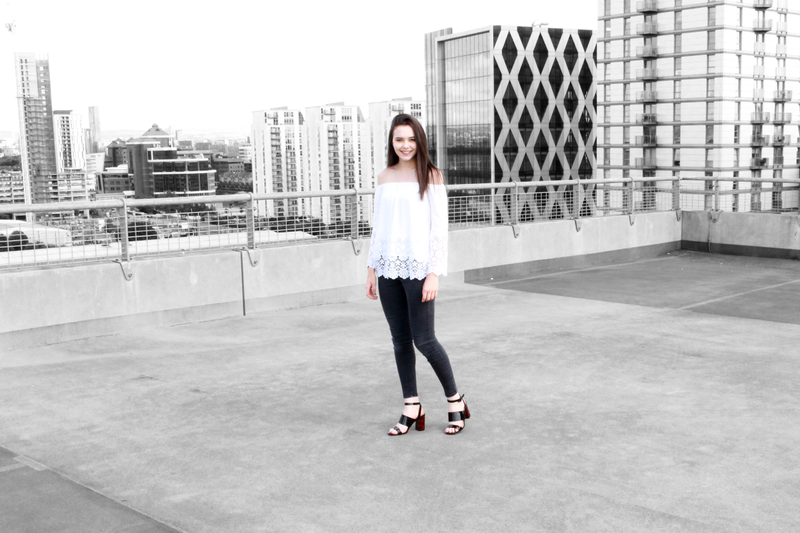 Today's post is a OOTD, perfect for the summer weather. I have collabed with Public Desire and Lipsy London! 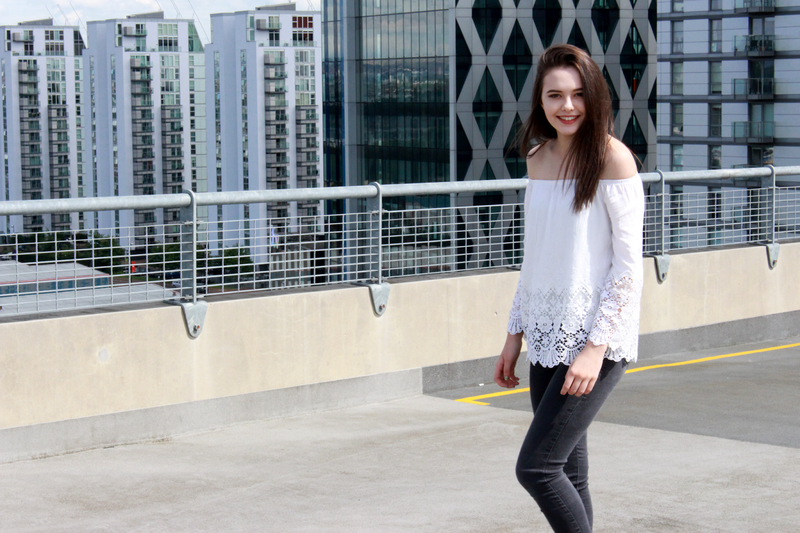 Today I wore my Lace Bardot Top from Lipsy which is part of the Michelle Keegan Range, I got this when the collection launched and I have worn it quite a bit since. I love wearing it with skinny jeans and heels, it looks great when going out in the evening for a meal or drinks. 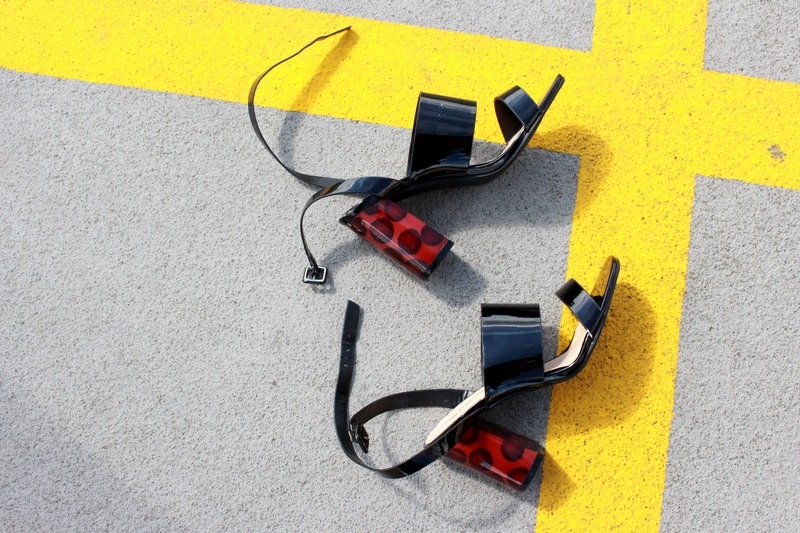 I have styled them with my Gia Block Heels from Public Desire, these are currently in the Summer sale for £14.99! 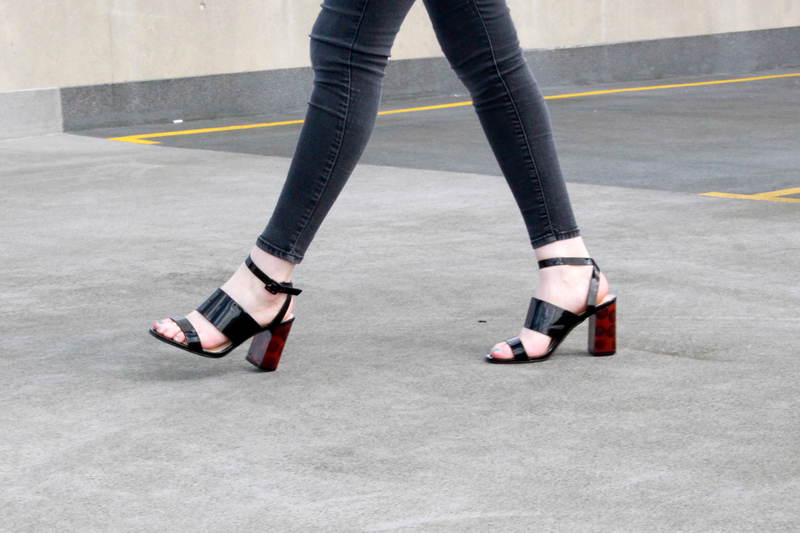 If you prefer comfortable heels, these are the ones! Those shoes are actually to die for!! you're gorgeous and what a cool location to shoot! !